Independence at Yorktown Crescent is a new and exciting mixed-use development in the heart of York County VA at the intersection of Route 17 and Fort Eustis Boulevard. Once complete, Independence at Yorktown Crescent will feature 210 residential units, at least 28,000 square feet of commercial space, and at least 3,000 square feet of indoor community space. 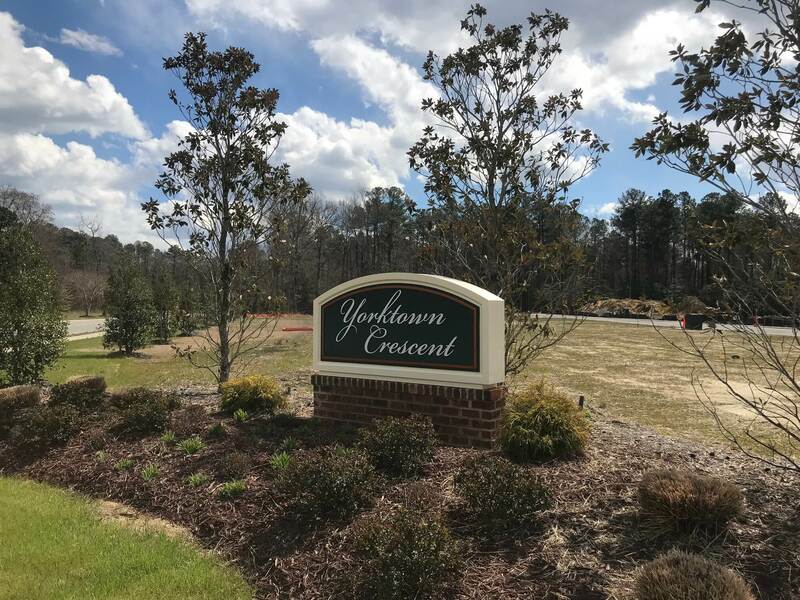 Independence at Yorktown Crescent was designed using Traditional Neighborhood Development (TND) standards to create a vibrant, walkable community that will minimize the impacts on surrounding properties and be a benefit to the County and its residents. Streets are a traditional grid pattern with internal connectivity and access to adjacent properties. Several different for-sale house types will be offered including larger townhomes and duplexes with detached garages, smaller townhomes with attached garages, and residential condominiums. 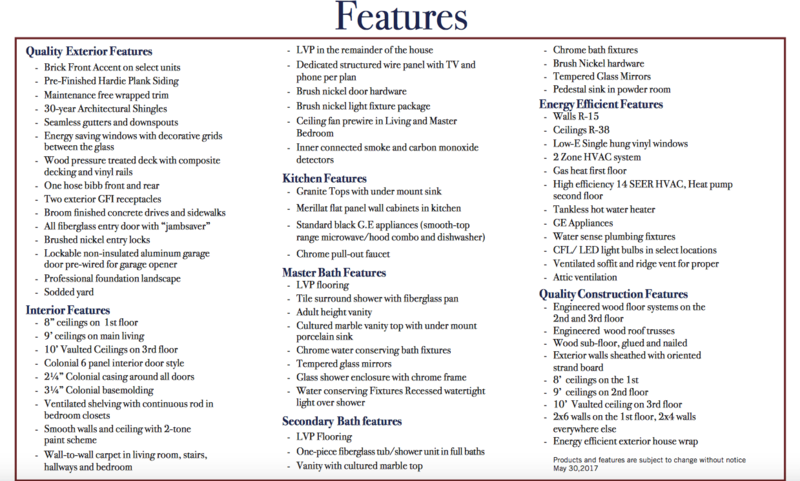 The builder will offer up to 8 different floor plans with prices from the mid $200′s to the $350′s. 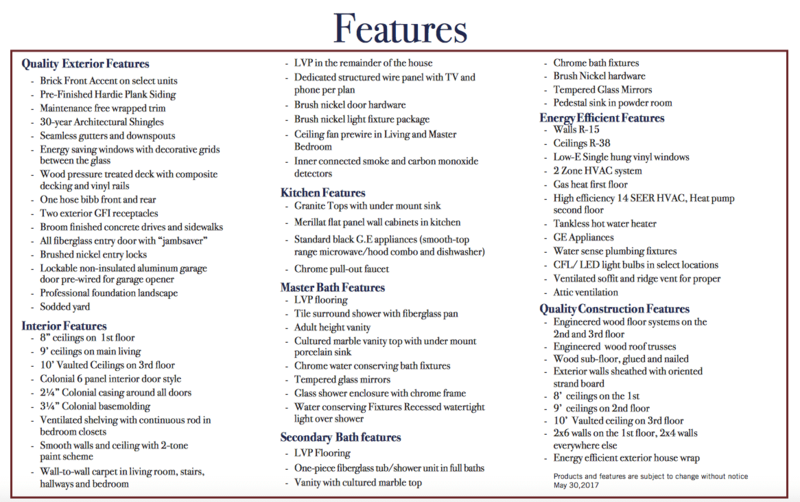 The live-aboves are for-sale units offering a unique housing choice by combining commercial space within an attached home. Larger townhomes with 2,000 to 2,400 square feet will feature alley-loaded detached garages. 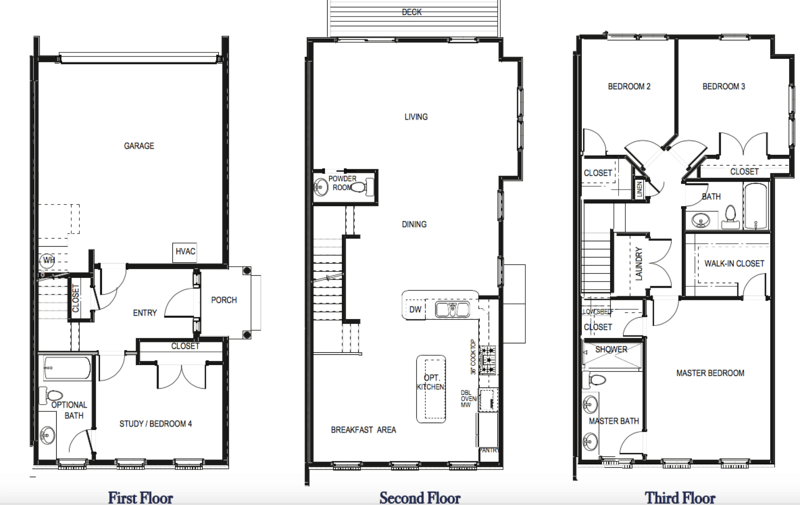 These homes will have the choice of a first floor or second floor master bedroom suite. 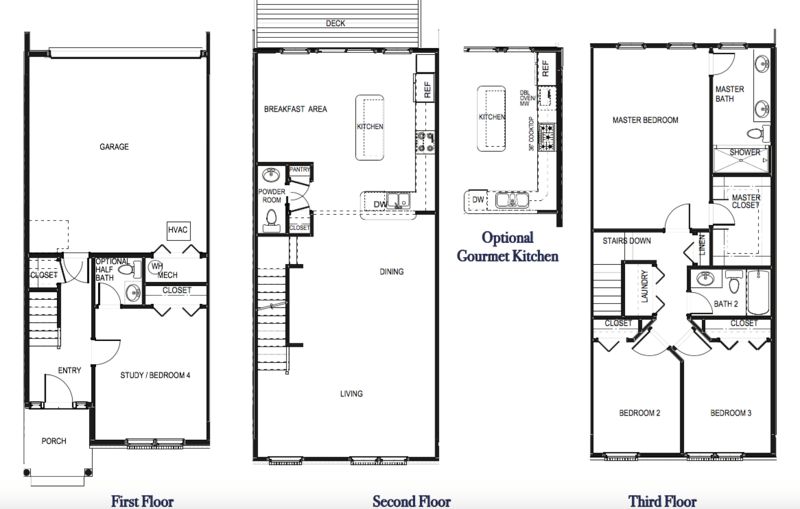 They are designed to meet the needs of residents who are ready to downsize from a single family home to a low-maintenance home, with ample living and storage areas to meet their needs. In addition to a traditional configuration, the townhomes will be offered in smaller sizes toward the rear of the community providing a varied streetscape within the neighborhood. The smaller townhomes will be designed for younger residents that are looking for their first home and will be two and three-stories with one and one-half or two-car alley loaded garages. These will range from 1,700 square feet to 2,000 square feet of living area. Independence at Yorktown Crescent will provide a variety of recreational experiences for the residents. A community center with a meeting room, fitness room, kitchenette and dining area, and restrooms will be provided. It will be centrally located adjacent to the commercial area to help provide a transition to the residential uses and to add to the activity and vitality in this area. Green spaces and water features will provide informal recreational opportunities within the community. There will be landscaped lawn areas for use for community cookouts, games, and other recreational uses. Walking trails in and around the area will allow residents to enjoy the natural beauty which exists on this property. A dog park will be located in an appropriate area of the development. A large community shopping center is adjacent to the Yorktown Crescent community to provide easy access to groceries and other daily needs without getting into a car or going out to Route 17. The county library and the neighborhood community center will be within walking distance for all residents as well.